Twenty-six young people from around Australia tell their story about the day that changed their lives forever and how the events of 24 hours can fundamentally change attitudes and aspirations. 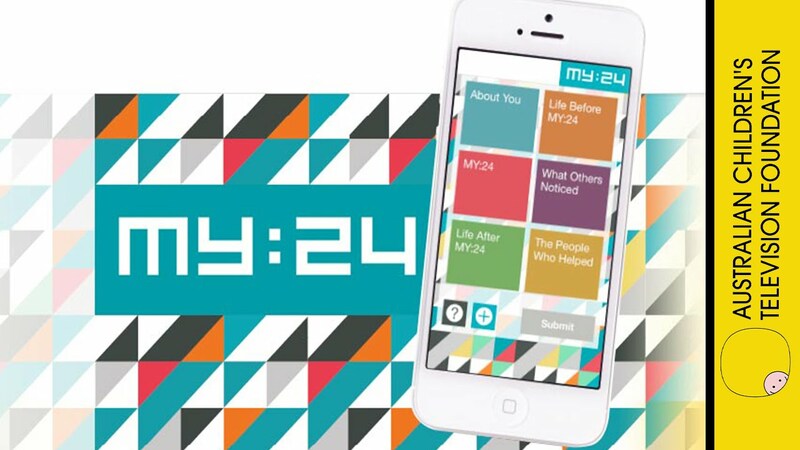 Inspired by the television series, the MY:24 app allows you to create your own micro-documentary about the day that changed your life forever. So what's your MY:24 story? It could have happened in a minute, or it could have taken 24 hours; whatever it was, it was an individual turning point that meant life was never the same again - that day changed the way you look at the world, the future and yourself. Download the MY:24 app from the App Store. Get inspired! Watch MY:24 episodes to get some ideas for life-changing experiences that make good stories. Sift through your selfies. You’ll need some photos from your past. Find at least eight to tell the story of your childhood. Get nostalgic. Think about your childhood. What do you remember about your upbringing that led to the 24 hours that changed your life? Who were you then? How have you changed? Now think about those 24 hours, what are details of that day that have stuck in your mind? Why was it so significant? Who are your witnesses? Who was there? Think of people who played a part in your MY:24 story, you’ll need their help. Choose people who you trust to tell your story truthfully and sensitively. Practice reflection. Where are you now? How has your path changed or perspective shifted? What are your dreams and aspirations now? Now you’re ready! Download the app and get filming today! Use of the MY:24 app in schools should be in accordance with each schools Cyber Safety policy. 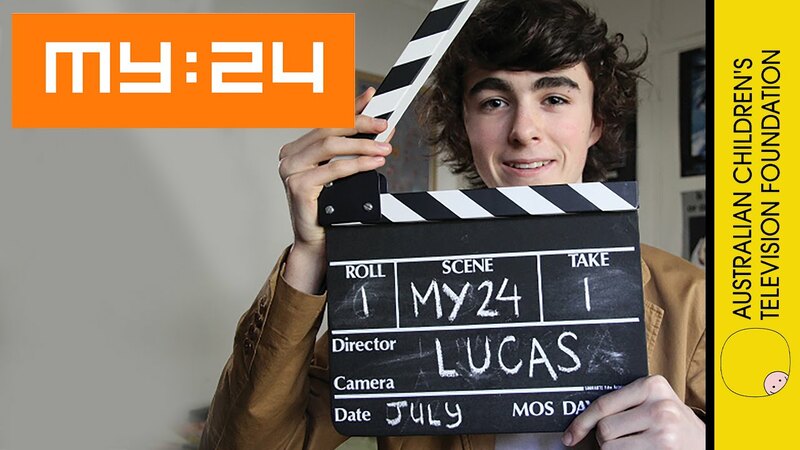 Videos created using the MY:24 app are saved locally to the device’s ‘Camera Roll’ and are not publically viewable. However, if schools with appropriate parent permissions wish to share student videos online it should be in accordance with the schools Cyber Safety policy.